This entry was posted in 06. 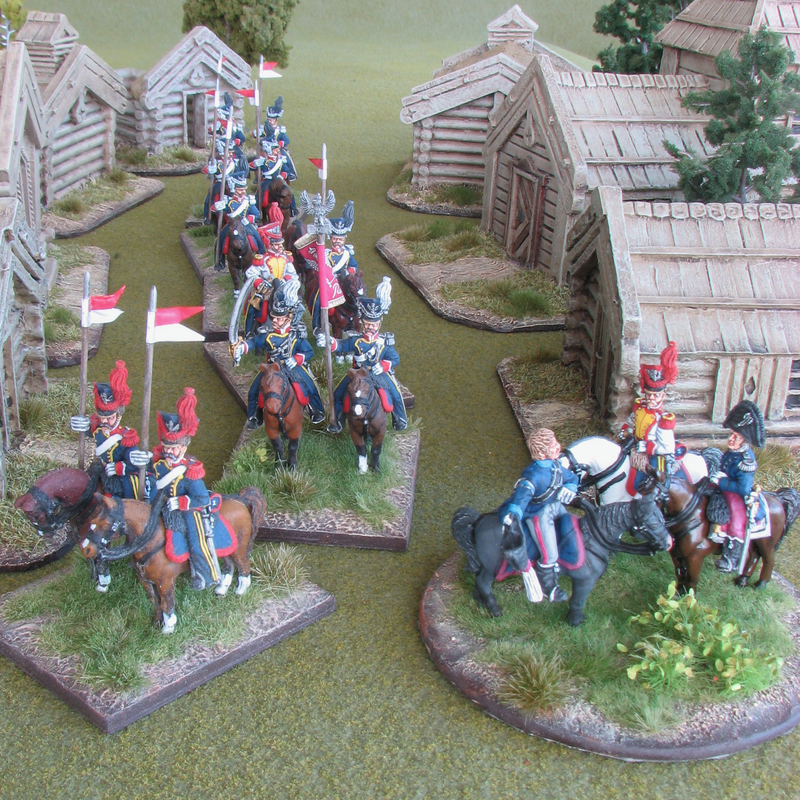 Napoleonics, 10. Fantasy, Front Rank Figurines, Polish, The son & heir's by von Peter himself. Bookmark the permalink. The problem is that I’m spraying on the varnish to fix the static grass that is on the base as much as to protect the figures. Hmmmm! Talking with Nigel Fun-nell he had sprayed the uhlans that he painted with Army Painter “Anti-Shine” with no problems. I had actually noticed how matt the figures were when I unpacked them. 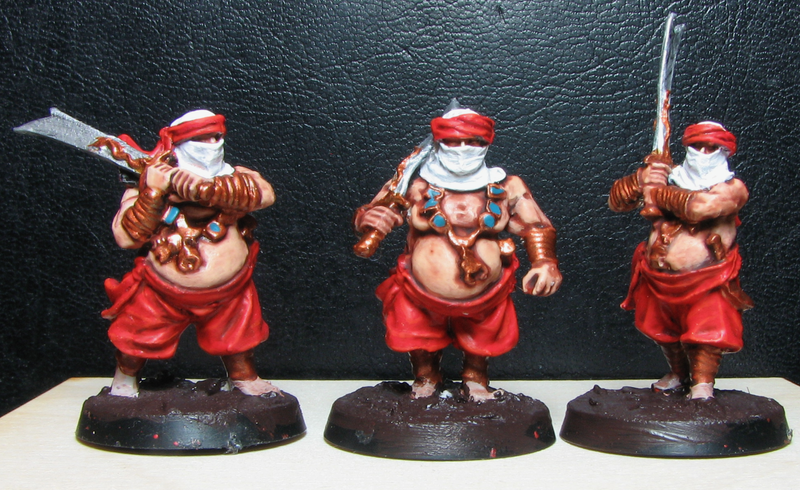 Spray them with a gloss or satin varnish, and then over the top again with matt varnish. All will be well! Looks great though. And thanks for the advice. I might just do that but with a brush on varnish. I seem to be surrounded by matt varnishes but I did unearth some unopened Humbrol Satin Cote – “A solvent-based varnish that goes on clear and dries clear”. Hi Peter and sorry to hear the winters had come eatly on those Poles. Same thing happened to a mate once and a brush on of gloss varnish and then respray once dry. All perfect!